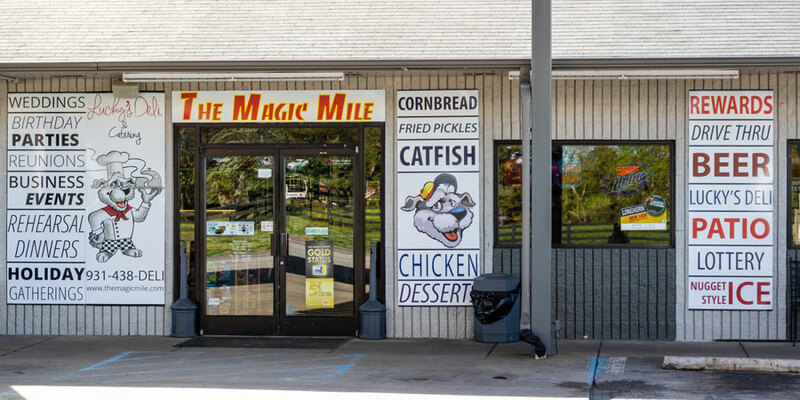 Purchased in 2009 and given a major renovation including an additional 2,000 square feet of space in late 2011, Lucky's Deli at The Magic Mile Shell offers a full service deli, state of the art gas pumps and a walk in beer cave the largest selection in South Lincoln County. 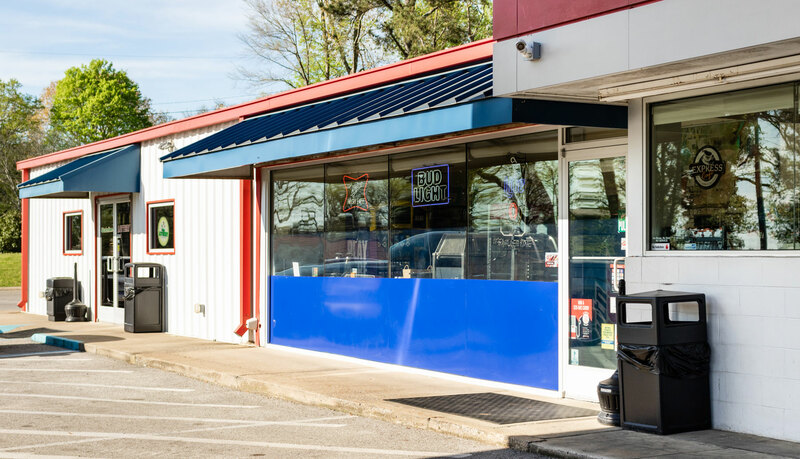 Our deli serves breakfast, lunch and dinner and boasts the best chicken tenders you’ve ever had. 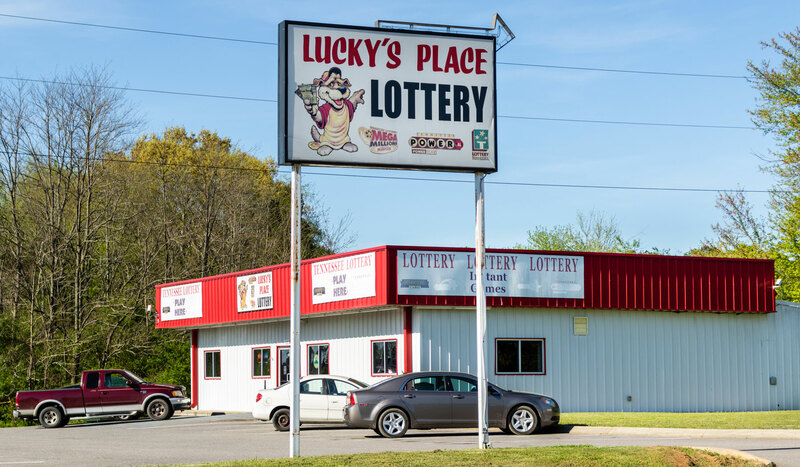 Lucky’s Place is the first Tennessee Education Lottery retail location you arrive at when you travel north on Highway 431/231 cross over the Alabama – Tennessee line. 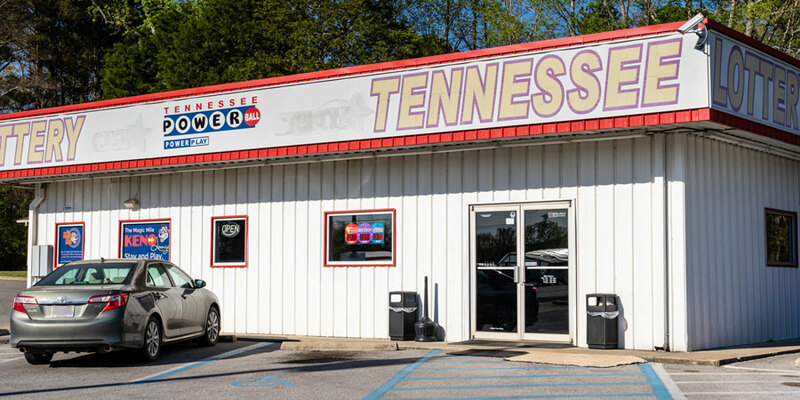 Redecorated in 2012 using bright, friendly, fun colors Lucky’s Place has been a Tennessee Education Lottery retail location since 2004. Lucky’s Place is large enough to accommodate our company wide staff meetings. 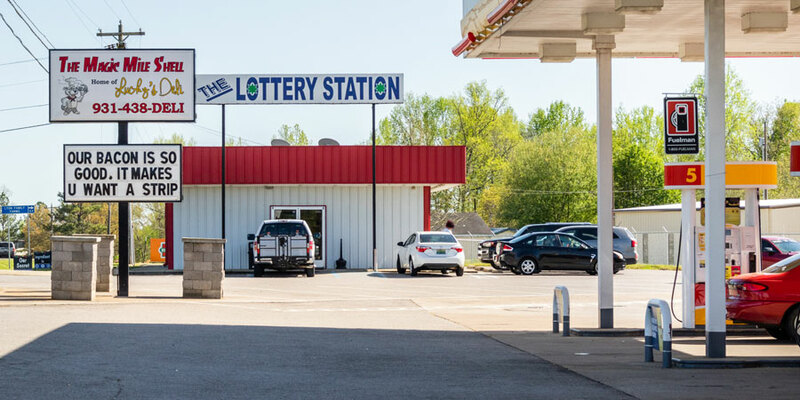 Purchased in 2009 and given a complete renovation, The Lottery Station was previously home to a variety of retail operations and is located next door to South Lincoln Market & Deli. The Lottery Station is our only lottery specialty venue where alcohol sales are allowed. Come by and have Happy Hour with us. Remodeled in 2007 and branded as a Conoco gas station;. 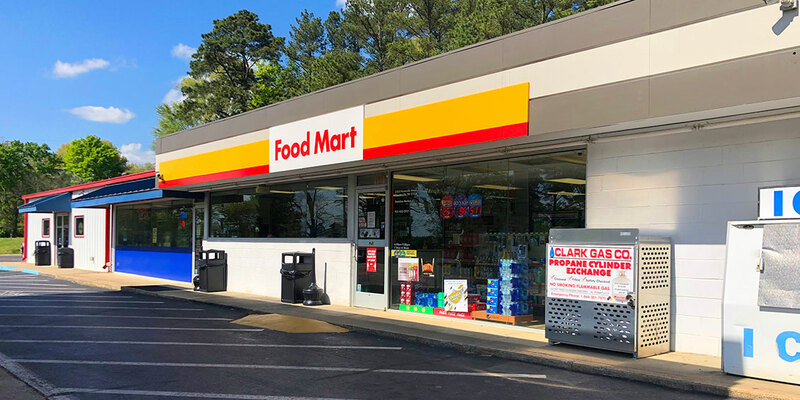 Stateline Conoco is the first gas station you reach when traveling north on Highway 231/431 out of Alabama. Connected to Stateline Lottery customers love visiting Stateline Conoco first to visit the express deli then go right next door to Stateline Lottery to have a snack and scratch some tickets. Connected to Stateline Conoco ; Stateline Lottery was also remodeled in 2007. Stop at Stateline Conoco for a snack then come over to Stateline Lottery to win!